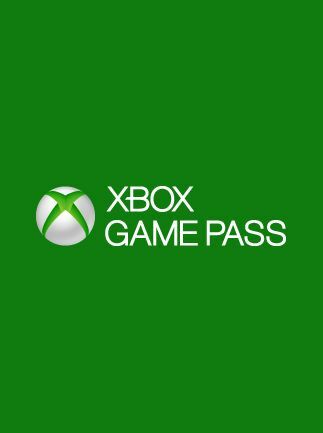 The license key Xbox Game Pass will be available in your account at http://www.oplata.info immediately after the payment. Note: This keys may be used only on new accounts on which the Xbox Game Pass subscription had not been activated before.!!!GIFT!!! Each buyer has left positive feedback after the purchase of the game will receive an activation key gift games on Steam. For gifts, leave a positive review with the comment, "I want a gift». 3. Follow this link: https://redeem.microsoft.com and activate the purchased key. Отличный продавец, ко пришел мгновенно, цена очень низкая.